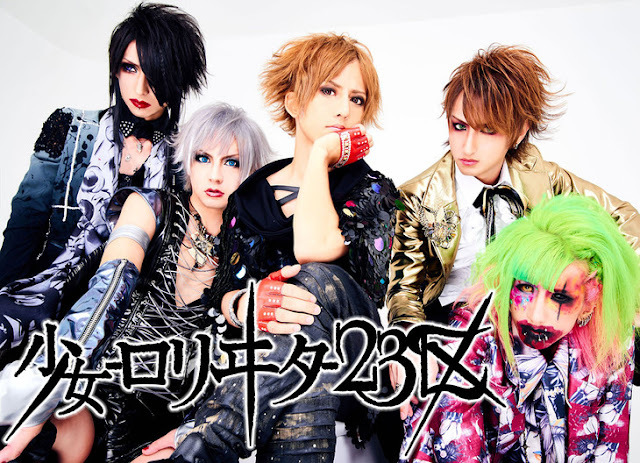 Lolita23q Officially Returns Back to Music Scene | VKH Press – J-Rock & Visual Kei Coverage Worldwide! After recently holding their one-day revival last week, Lolita23q officially announced that they will be returning to the music scene! 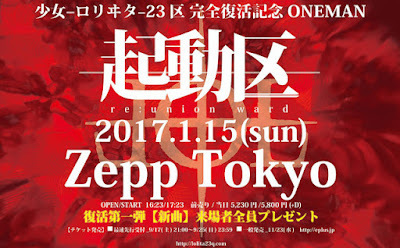 After 4 years of their hiatus, the band will officially be beginning their activities again, starting in January, holding their first one-man live. 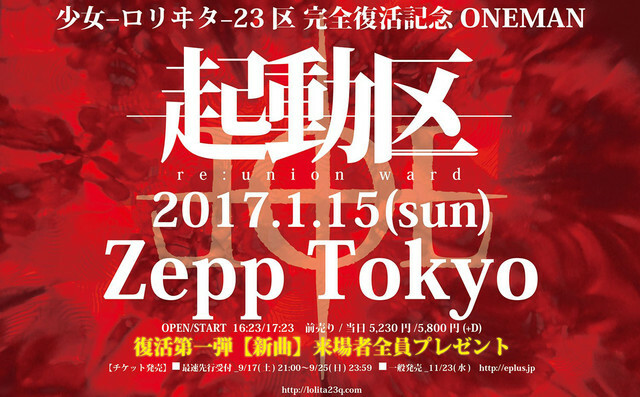 Their one-man live is called 起動区 and it will be held on January 15, 2017 at Zepp Tokyo. In addition, they will distribute a CD with a new song for their fans at this live. As for the members who are currently in other bands so far, it's confirmed that Ryuto will continue his activities with the LOTUS while being in Lolita23q, stated by bassist Tsubasa (here). Ryosuke opened a new Twitter account, separate from his WING WORKS account and will still continue his activities as well.